Want to Buy Micro SIM Cutter in Bangalore or in Your Place? Now Apple products comes with Micro SIM. But in India we don’t have Micro SIM card option in most of the carriers. So if you want to use micro sim in your Apple products you have to cut the sim cards. 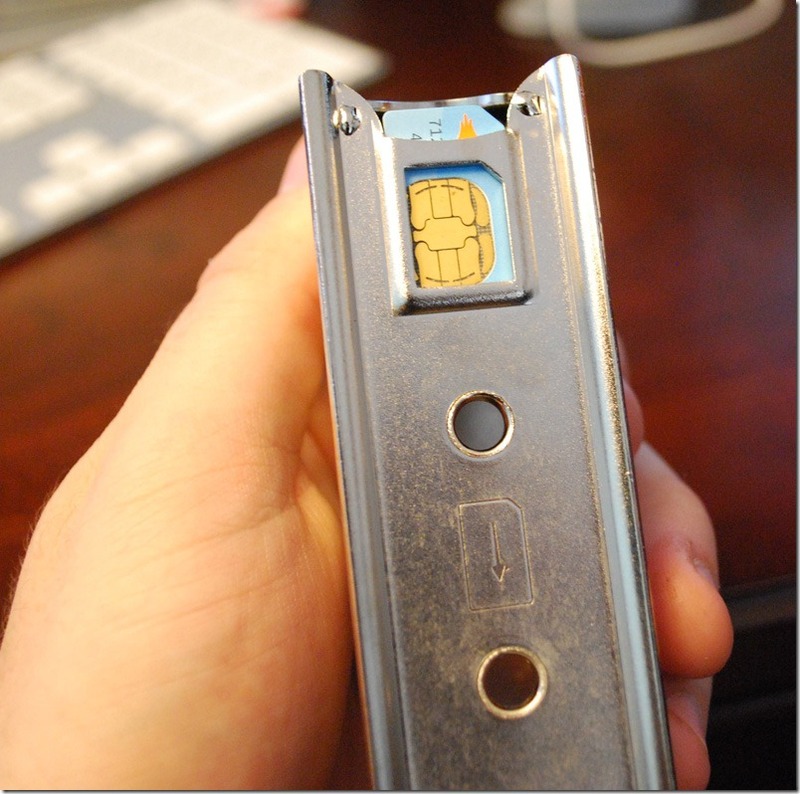 Doing this manually you may loose your SIM, so better to buy one Micro SIM cutter which is available for cheap price. This post is specially made for Bangalore people because When I went to purchase micro SIM cutter in Bangalore I shocked seeing the price that they are selling for those cheap cutters. The usual cost price of micro SIM cutter is 100 Rs to 200 Rs but in bangalore the most of the sellers selling this at price tag of 500 Rs. I checked in National Market and SP road all of them are selling at same price. Finally I got one store who is selling at the price tag of 150 Rs in SP road. Planning to Buy Micro SIM Cutter? If you’re planning to purchase Micro SIM cutter in bangalore or in your place, make sure that price tag is below 200 Rs. If the price is more than 200rs, then I would recommend you to purchase it online through ebay India because there you can get even cheaper price. The only thing is you have to wait 2-4 days to get it in your hand. Just visit ebay India website and search for MICRO SIM Cutter you will get many result choose which ever you feel good. Which is the store in the SP road… i need to buy one…..
Don’t know the store name, but the store comes upstairs.